How to: get over the fear of blogging. Since starting my blog in early August, I've questioned myself a lot on whether I should continue. Self doubt is a big thing and can easily stop you dead in your tracks. It would be so easy to give up now and let the fear take over, but when you enjoy blogging - why not fight through it and see exactly where this can take you. Do you ever feel the same? I thought I'd share with you my thoughts in case you're also going through what I'm going through and also the tactics I've implemented to try to overcome my fears. So a few things about me first... I've worked in Digital Marketing for a number of years now, so when I started my own blog, people naturally assumed I knew exactly what to do. Not exactly true! I may know how to create content using a tone of voice, know how social media channels work and how you can be great at SEO - but when you've worked on 2 big UK brands like I have, being yourself is far more scary! Yes I also know how to plan and how things work but working on well established brands means people already have affinity with the brand, whereas when you're writing as yourself - where do you even start to get that?! If people see the likes of Virgin, Innocent, Disney etc they would naturally follow that brand if they like them. They're big names and everyone has heard of them. 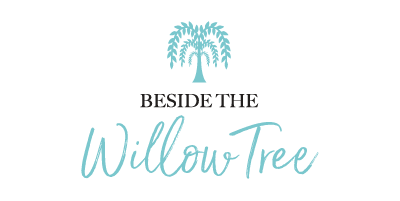 But when you're just 'Beside The Willow Tree', how exactly do you get your name out there? You could spend hours questioning yourself but then there would be no fun in blogging. You're not going to get thousands of followers overnight - fact! It takes time and effort interacting with other bloggers and users and creating your content, so your followers won't grow overnight. I'm aiming for a steady incline and trying to set goals to what I want to achieve. Having loads of followers is great but if they're not engaged, what's the point? My aim is to focus more on my content first, then hoping it's engaging enough for people to follow. Here's hoping! Who's with me? I don't want to post just because I feel I have to and I only want to write when I have something I want to talk about. The reason I started blogging was because I wanted a hobby, so the fact I'm putting so much pressure on myself means it's becoming less of a hobby and more of my second job. It doesn't help I'm looking at the same stats I do during my 9-5 job and then when I get home, I'm still in work mode. What I need to do is take the time to decide what I want to write about and provide value to my readers. So if you're feeling the same, forget the results for a few weeks and focus on finding your inspiration. There are so many facebook groups out there where bloggers help each other with queries, discuss strategy and also promote themselves. Use these groups to your advantage and ask their advice. The ones I use have amazing people who are willing to respond back and offer advice. They've probably already gone through the same thought process, so their suggestions may help get you back on track. I have a friend who also blogs like me and she always tells me to look at successful blogger content and remember they started out the same way we did. Everyone's content improves as they go along as they learn to find their tone of voice, niche, content and design style and even get more experienced with photography. Not only do you see that they've improved over the years but it will also inspire you with your own content. I'm not suggesting copying but seeing what others do will allow your creative juices to flow to come up with your own ideas! If you are feeling like me, why not take a small break to plan new ideas and work out what direction you want to go in. 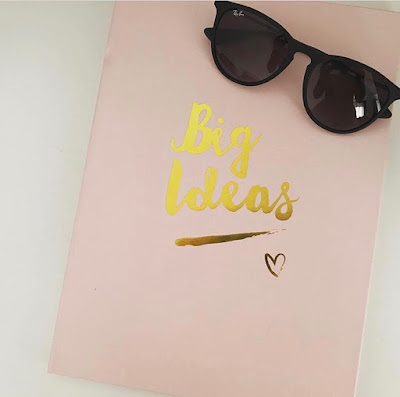 I did my last blog on Friday and I'm away with work for the next 2 weeks so naturally at the weekend I started trying to think about getting some content written in advance so I was still posting whilst I was away. I start for hours staring at a blank screen with zero inspiration, practically trying to force content out. So I took the last couple of days off to relax and not put so much stress on myself. And then this morning, I suddenly got inspiration to write this blog! I figured everyone probably gets these thoughts from time to time, so what was stopping me writing about my own experience. If I can at least help 1 blogger, then I've done my job! Has anyone else felt like this before? And do you have any other recommendations on how to get your blogging back on track? How to: get over the fear of blogging." I woke up this morning in a panic as I’d slept through my alarm and I was rushing around trying to make it to work on time and I was thinking the day wasn’t going to go to plan. 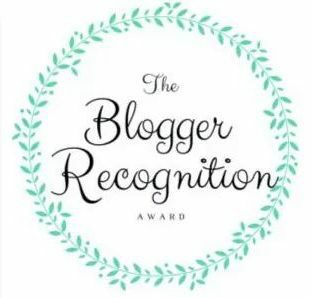 But after logging into my Instagram account, my mood quickly changed as I’d been so kindly nominated for the Blogger Recognition Award! To be honest I’m still in shock as I’ve only had my blog for a very short while. I was nominated by Kellyluvs so I want to say a big thank you to her for picking me! Being so new to this, it’s a big surprise and I had to read her message a few times before it sunk in. 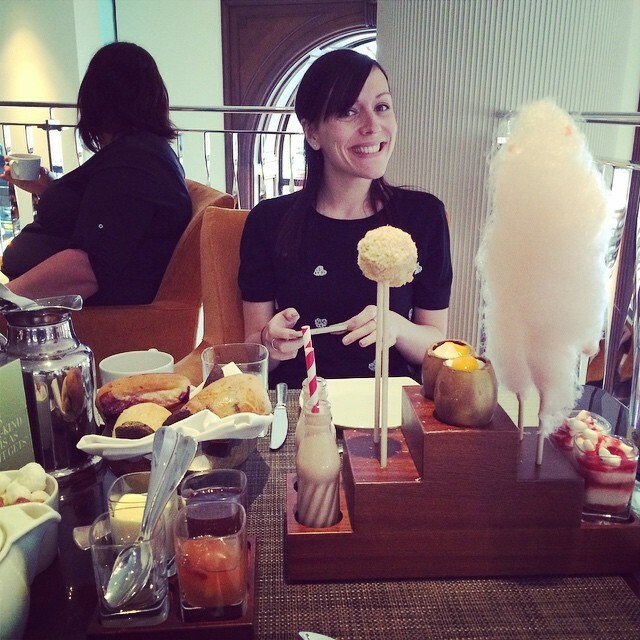 Please go visit her blog and her Instagram account to see what she’s up to! The Blogger Recognition Award is given to blogger by bloggers, to show the appreciation for their hard work. We all know blogging isn’t easy and it can take a lot of time creating content – especially if you’ve got a full time job too! I know I struggle to fit the time in what with work, maintaining relationships with family, friends and boyfriend – plus I’ve got a young dog to look after. So being nominated really does mean a lot to me. 1- Thank the blogger who nominated you! Also, provide a link so that others can visit their blog. 2- Share why you started blogging. 3- Give some advice to new bloggers. 4- Award 15 other bloggers. 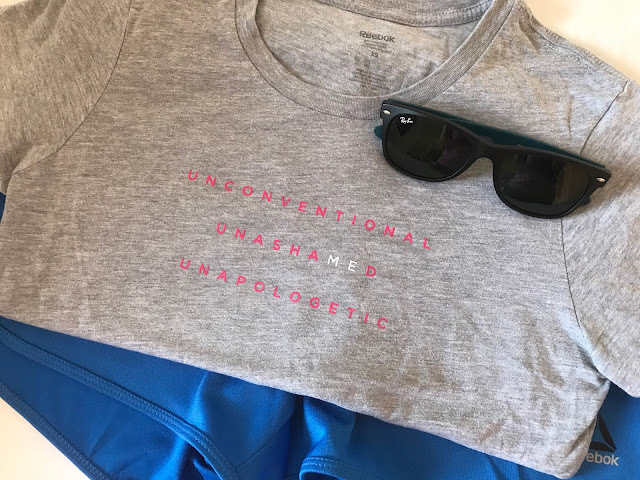 I’ve worked in Digital Marketing for the past 4 years but have worked for 2 big UK brands and although I love it, I wanted to do something that allowed me to be myself rather than speaking with already established brand tone of voice. Honestly I’ve been thinking about doing it for years but didn’t quite have the courage or time to give it a go. The after speaking to a friend who was already doing it, I thought I’d made enough excuses why not to and just thought let’s go for it! It’s given me a hobby and also gives me time to myself and also express my creativity outside of work. I’m really enjoying it so far and I’m so glad I decided to have the courage to start. 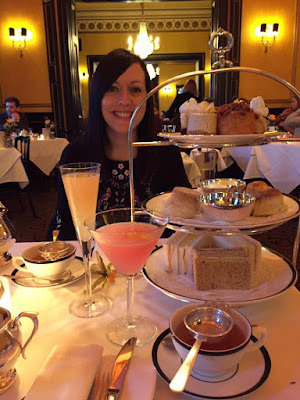 My blog is about what I enjoy doing in my spare time, whether it’s travelling or eating a lot of cake with afternoon teas. Honestly I’m addicted! I like to talk about things that mean a lot to me and that’s what you’re going to be seeing more of over the next few months. It’s only just beginning! Don’t be hard on yourself. If a social media or blog post doesn’t do as well as you hoped, don’t give up. Talk about what you enjoy. Use your own tone of voice and don’t say things you wouldn’t normally say. Try to find the time to commit to it but don’t be hard on yourself if you don’t always manage to get everything you wanted done. Have a plan. A content plan will allow you to be more organised. So by accepting this award I also nominated 15 other bloggers! Thanks again to KellyLuvs for the nomination and giving me the chance to do this! We're back to dark mornings and there's a chill in the air which can only been one thing - Autumn and Winter are on their way. 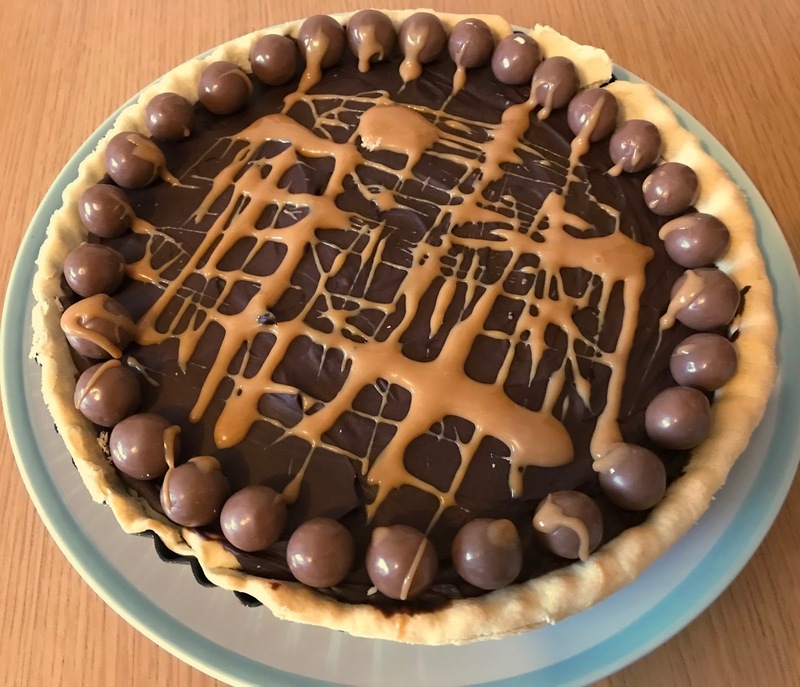 So naturally at this time of year, we start to eat more comfort food and that's when my baking really starts to kick in. It obviously helps that The Great British Bake Off is back on our screens so my interest always takes a peak. With comfort food in mind, I decided to try my hand at putting together 2 of my favourite sweet treats... Banoffee and cupcakes. So I give you the Banoffee cupcake... enjoy! Don't forget you'll also need your muffin tin. Size depends on how many you're making! And cupcake cases, again depends on how big you want to make them. Mine were only small as they tend to be quite sweet. Preheat your oven to 160 degrees if you have a fan oven. 180 will work for others. And place your cupcake cakes into your muffin tin so they're ready for later. Mash your bananas in a dish and leave to one side for later. Then use a large bowl and add in your flour, baking spread, caster sugar, eggs and baking powder. Beat the mix until it's light and creamy. Then grab your banana mix from earlier and fold in. Spoon half of your mixture into your cupcake cases and then add a spoonful of caramel into each one and top with the remaining cake mix. Most people aren't expecting caramel inside when they take their first bite, so this adds a lovely touch. Bake them for about 20 minutes or until they feel springy to the touch. When ready leave them to cool. Beat 100g caramel with your baking spread and icing sugar and this should form a thick icing. As this mixture is quite sweet, I don't usually have it too thick but it depends on how you like your cupcakes. 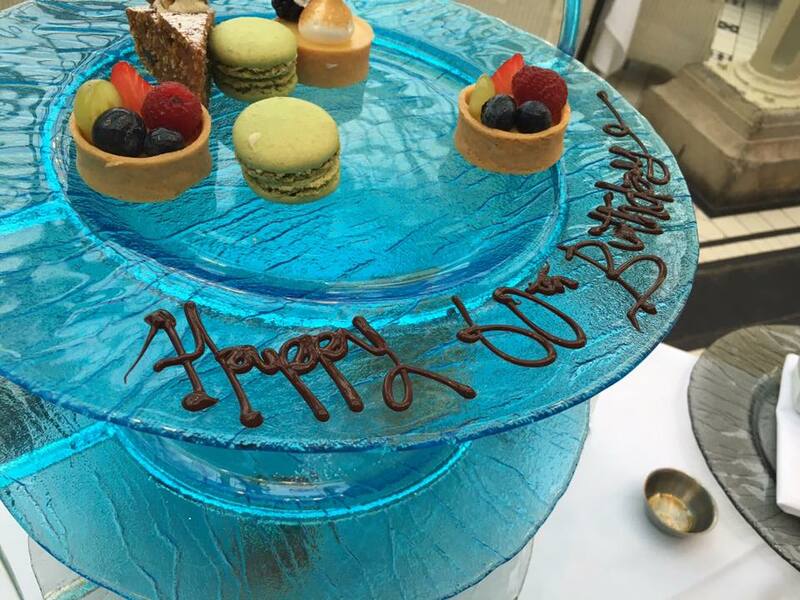 If you're opting for thick icing, you can use a piping bag to pipe onto the cakes, or if you're using a thinner version - use a spoon. Beat a few teaspoons of caramel until smooth and then you can use this as a drizzle over your icing. Then just top with a banana slice and add some chocolate shavings to finish. 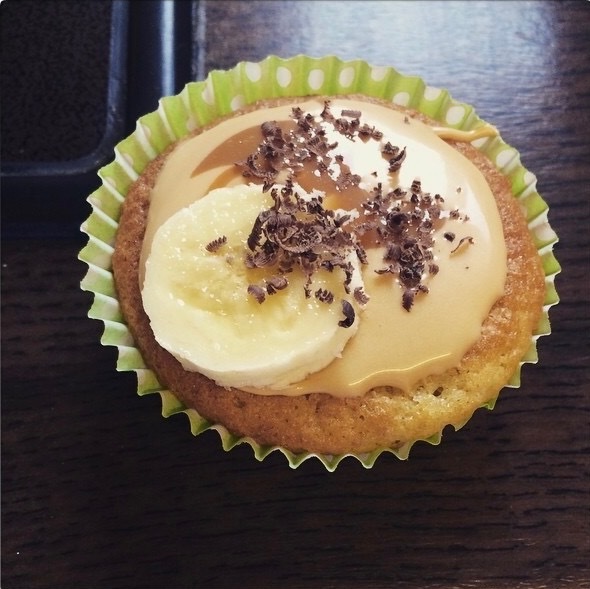 How to: Make scrummy Banoffee Cupcakes"
Let's be honest, salads can be pretty boring. I know I'd pick chips any day! But in the height of summer, they not only add some colour to your plate but can be deliciously refreshing too. Assorted tomatoes - how many you like! Place all your rocket, avocado and tomatoes on a plate. Cook your chicken mini fillets with some pepper in a pan until browned. Create your dressing by mixing your olive oil, white wine vinegar, whole grain mustard and honey together. You can add a touch of salt and pepper to season if you wish. 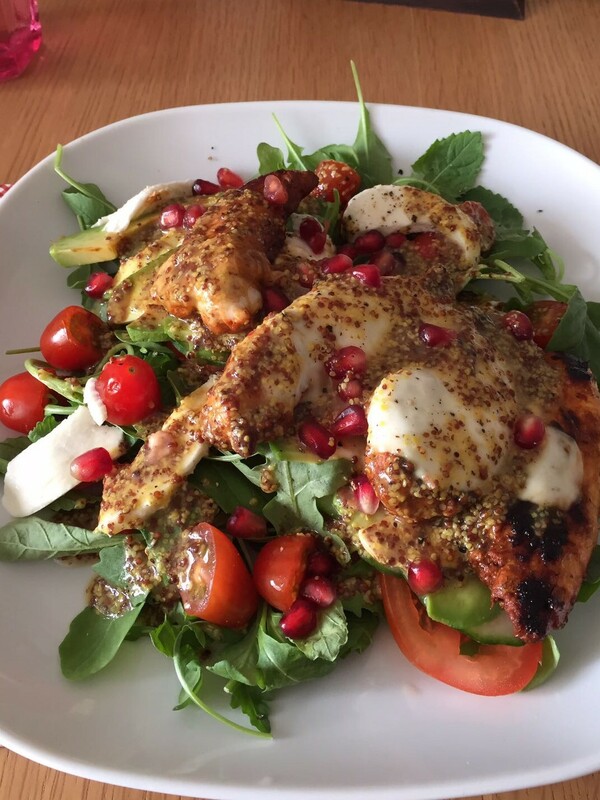 Melt your mozzarella and arrange on the salad with your chicken. Sprinkle your pomegranate seeds over the top to finish. How to: spice up your salad "
I started running about 3 years ago as my cousin and I decided we wanted to do the Race for Life in honour of my auntie who had passed away from cancer. I'd never ran before in my life - apart from the odd try at cross country at school. Honestly I was awful! With this in mind, I decided to download the app - Couch to 5K to see if that could spur me into action. It did! And not only that but after we'd completed our race, I carried on running for fun. I still can't believe that was me! But about a year and a half ago, I started to lose my motivation. I don't know whether it was because I'd lost a lot of weight or because my personal life had started to take away any time I usually had spare. Looking back I think it was a bit of both as I suddenly got too skinny and my relationship with my boyfriend stepped up a notch and I found I'd rather go out and spend time with him than going out for a run. That was my first mistake... in reality we can all find at least 20 minutes to do some exercise but in my mind if we had plans - I just didn't have the time to squeeze anything in. It's only recently that I've started looking at myself properly in the mirror and thought I needed to get back into it. I'm by no means overweight but I could do with toning up. When you're petite and you tell people you're trying to have a healthy diet or trying to exercise more, you always get "but why? You're not fat!" This leads me on to my second mistake... listening to people who say that! There is nothing wrong with being skinny and wanting to lead a healthy lifestyle. And quite frankly, we shouldn't have to justify ourselves if we want to! I don't believe running is the easiest thing to get into, but for anyone out there who's trying to do it or used to do it but has lost their motivation, hopefully some of my tips below will at least spur you on! For me exercise is all about mindset. And the hardest thing is getting up off the sofa and getting outside. Once you do it though, you'll find you can carry on but putting on your trainers is always the first hurdle you have to get over. I'm guilty for getting my exercise gear on and then talking myself out of it because I need to clean the house, walk the dog, do the shopping etc etc. But I've tried to tell myself to at least get out for 20 minutes. Even if I start running and stop and start walking - at least I'm out! Basically I have to tell myself to stop making excuses. It's hard but once you get over that, you'll be on your way. Running is free! Why pay for a gym membership when all you need is some comfy gear and some decent trainers. Obviously when it's winter, a nice warm gym sounds appealing rather than pounding the icy pavement, but if you're on a budget - it's perfect. And if you're like me and you try to justify not going out because it's too hot, or too cold - try going out early morning or late evening as you'll usually find it's a bit more bearable. Is it just me that goes out and suddenly has the fear everyone is looking at them? It took me ages to go out on my own when I was first training with my cousin as I had someone to talk to and I didn't feel so alone. But again this is something you have to try to get over. My trick is wearing sunglasses as I feel like no one can really see me. Bit like Harry Potter wearing his invisibility cloak - haha! I can't live without my Fitbit! It's the best thing I've ever bought as it's something I wear on a daily basis and it drives me to do more. The poor thing is nearly on its last legs now so I need to invest in a new one soon, but it's really helped me improve my fitness. Even if I'm not running, I've set myself a daily goal of at least 10,000 steps a day and it allows me to be quite competitive with myself if I don't reach it - or I exceed it! You can even set-up challenges with your friends if being competitive is what drives you to exercise more. Of course there are plenty of exercise watches out there, so it pays to do a bit of research before you buy one. I often see friends sharing their workout information on Facebook and Instagram and a lot will be time focussed as that's what they're aiming to improve. If you're more like me and you just want to at least get out, try to set yourself goals with distance rather than time. What works for me won't work for everyone but I find if I tell myself to increase my distance by 0.5-1km each time I go out, I figure I can work on my timings later. I know I'm never going to be running at Mo Farrah's pace but I want to be able to say I can run a distance of 10km - so for me distance is more important. There are loads of apps available which allow you to track your exercise whether it's cycling, running, walking etc. And all of them will never be 100% accurate but Endomondo is one I've been using for years. I even use it when I track how far I'm walking the dog to make sure he's getting enough exercise, so it's handy just to switch on whenever you're out and about. Lastly, have faith. If you're struggling to get out like I do or you don't go as far as you wish you had on one of your runs - don't dwell on it. I found when I did this, my motivation started to decrease and months would go by before I went out again. As long as you're getting out, then you're doing well! Remember it takes time to build yourself up, so if you feel like you're not getting where you want to be - just keep trying. I firmly believe if a non-runner like me can do it - anyone can! Running - The beginners guide"